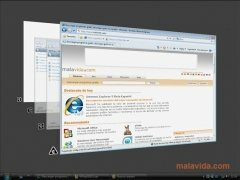 WinFlip is a utility that allows us to provide Windows XP with one of the most attractive graphic improvements of Windows Vista and Windows 7, the possibility to change between applications by means of a 3D effect, that allows us to view each and every one of the open windows and applications. We're speaking about a very appealing Flip effect, but that obviously can suppose a great system load, specially if we don't have a powerful computer with a good graphic card. 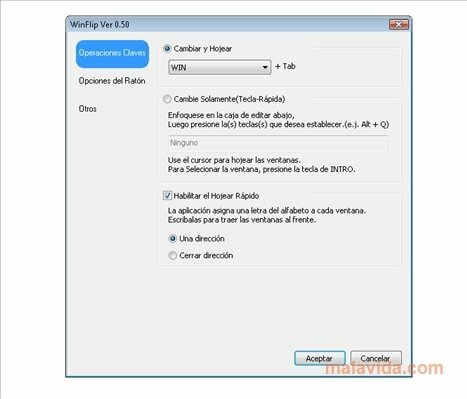 Once we have installed the Flip 3D effect, we will only have to press the “Windows” button together with the tab key to activate it, so that we'll be able to see all the windows perfectly ordered. This combination of keys can be customized by the users whenever they want. 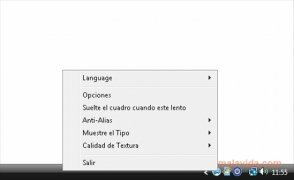 If you use Windows XP, but you like some of the visual effects included in the Windows Vista and Windows 7 operating systems, you may want to install WinFlip on your computer as soon as possible.